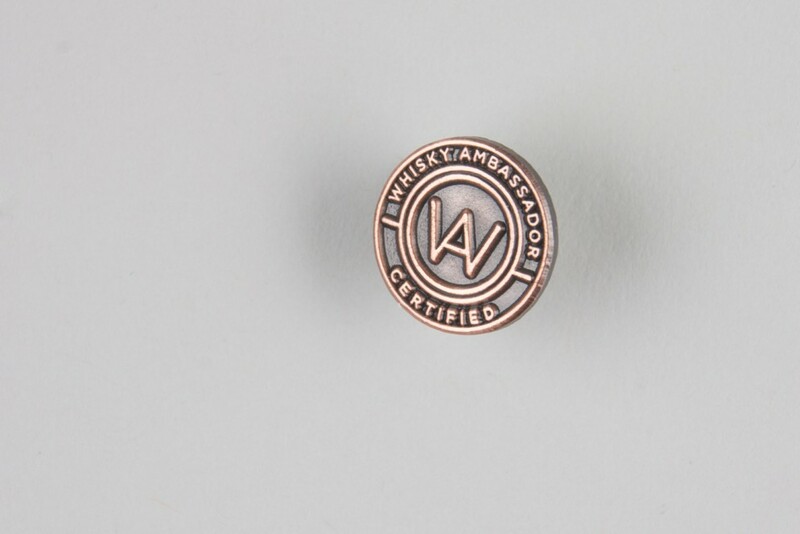 Whisky Ambassador provide the UK’s only accredited whisky training programme for the licensed trade. 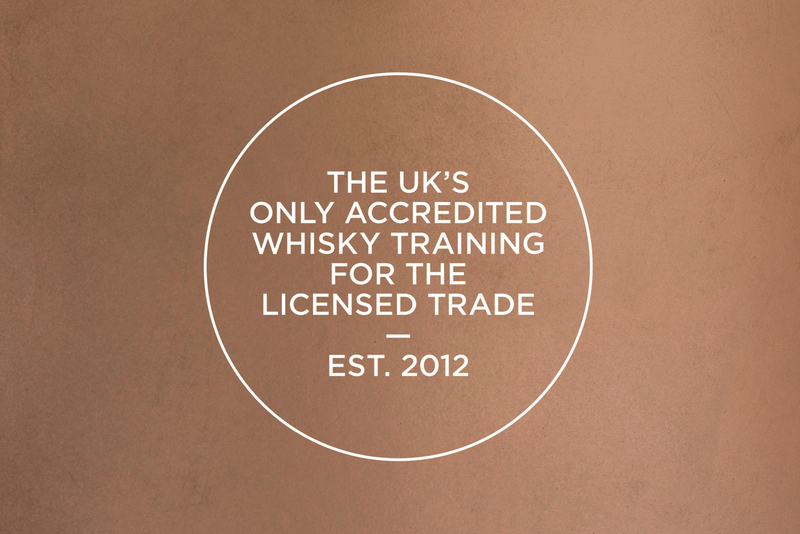 They educate and certify expertise in whisky knowledge for staff and establishments dealing with one of Scotland’s largest exports. 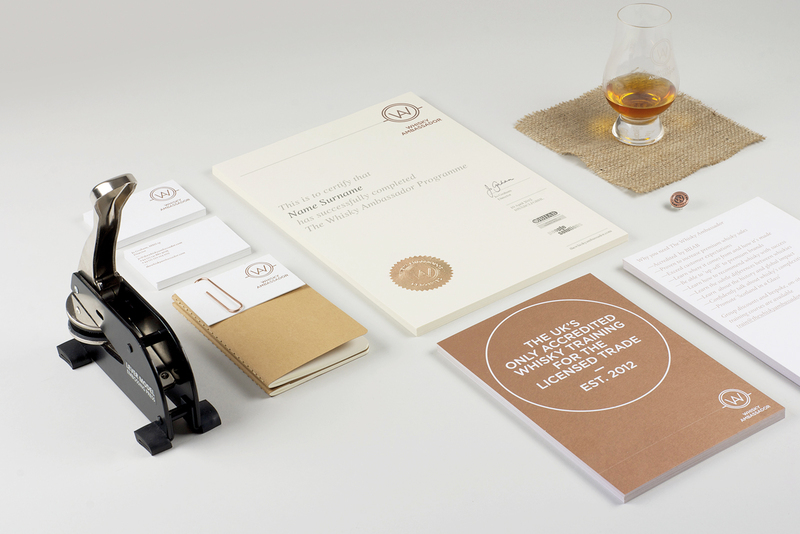 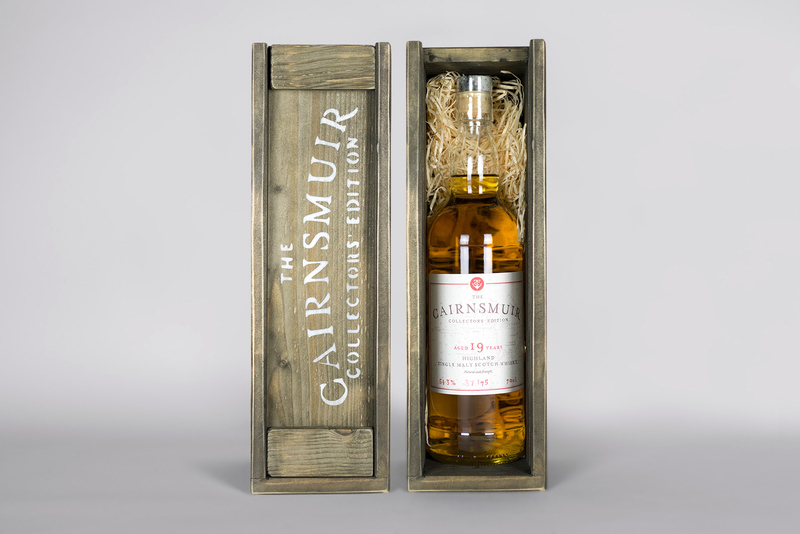 O Street was tasked with creating an identity and accompanying brand collateral to help establish Whisky Ambassador as an authoritative voice on whisky. 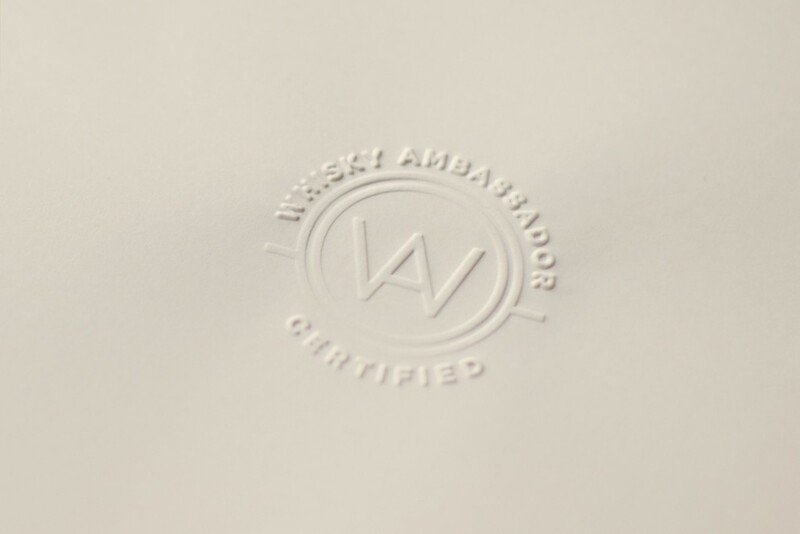 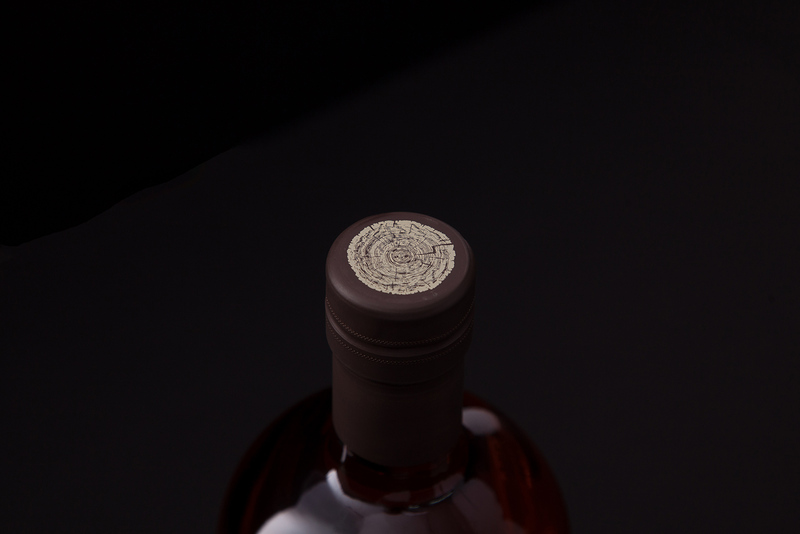 A smart yet modern roundel was the keystone to our solution — something Whisky Ambassador could use to establish itself as an un-stuffy authority on whisky. 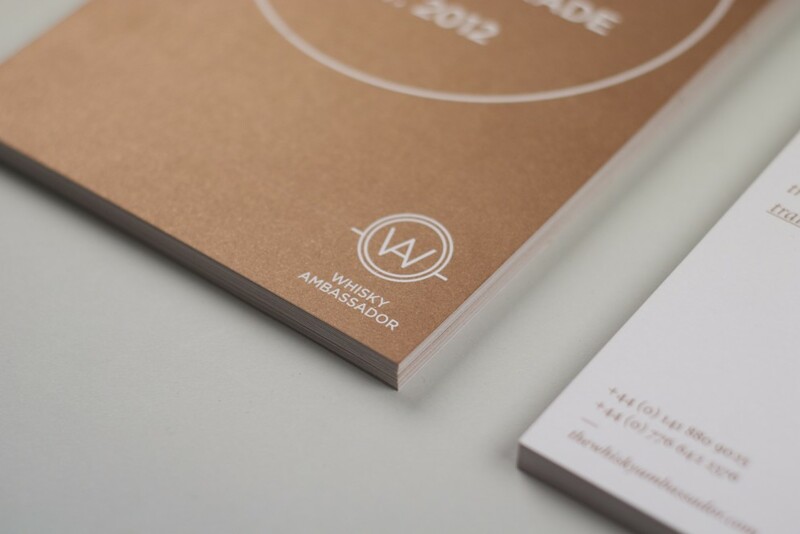 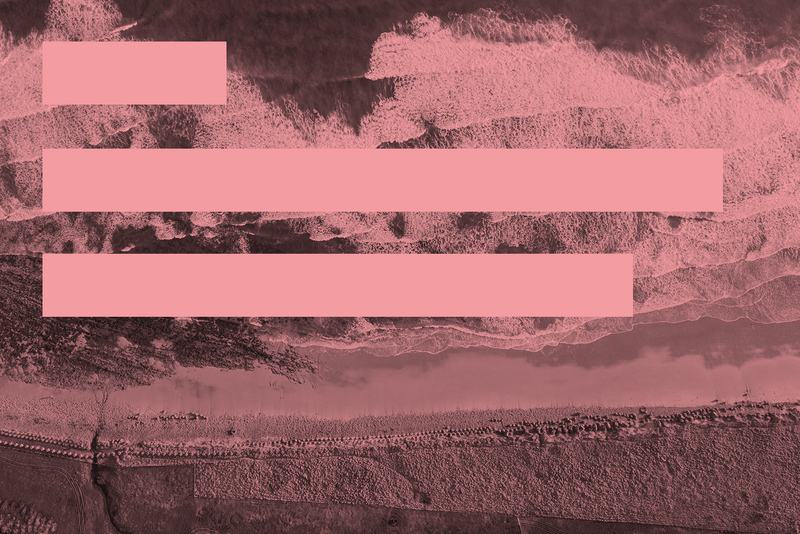 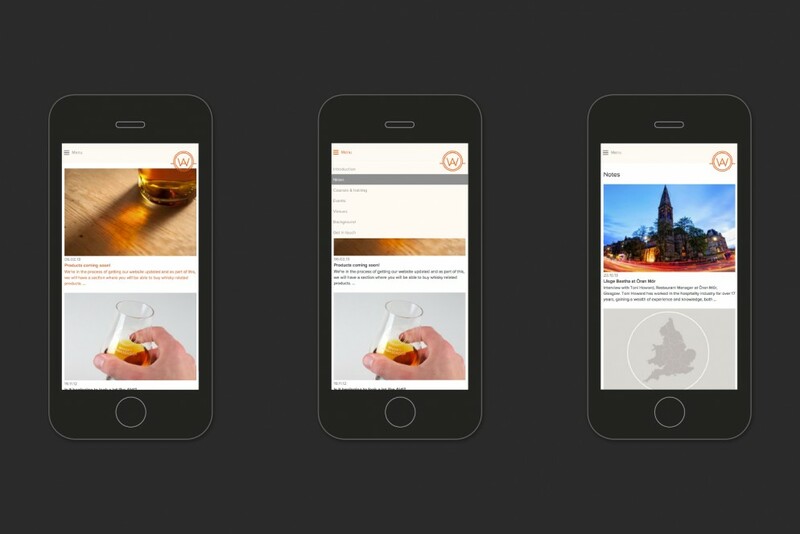 It’s applied across the brand in a range of applications with beautiful touches. 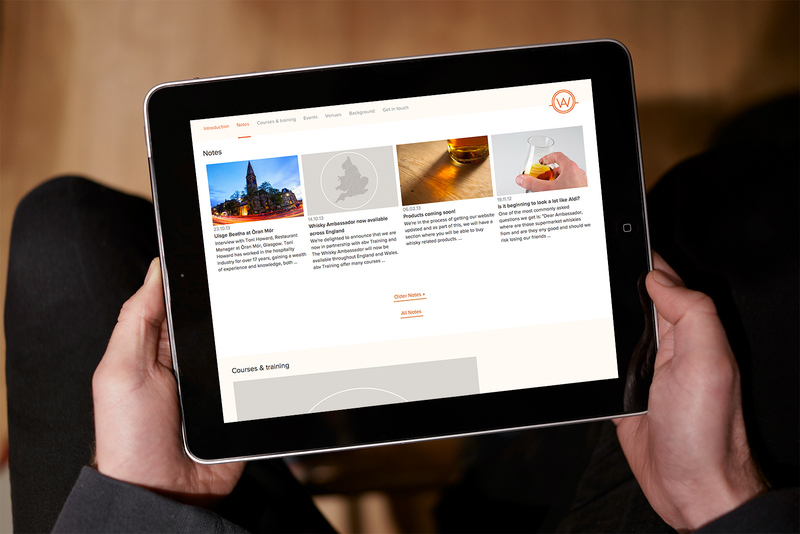 We capped the brand off with a responsive suite of web applications. 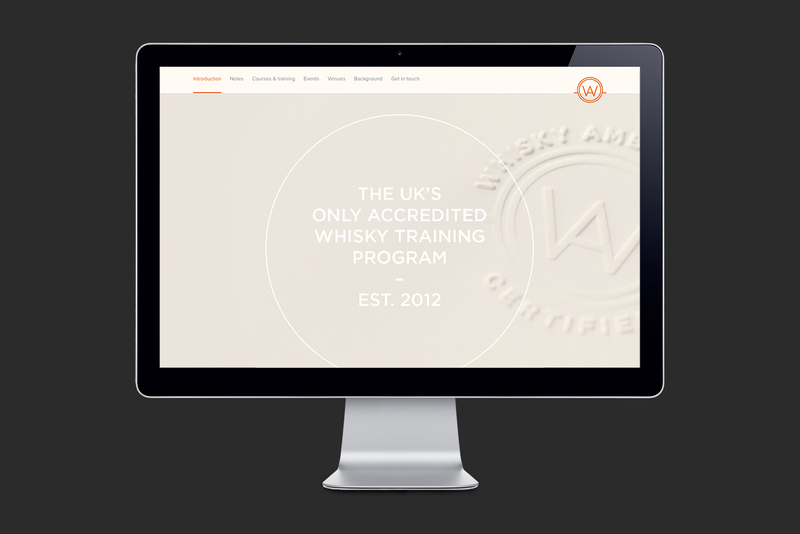 Their training programme is now employed by luxury establishments across Asia, Canada, Europe and the USA.